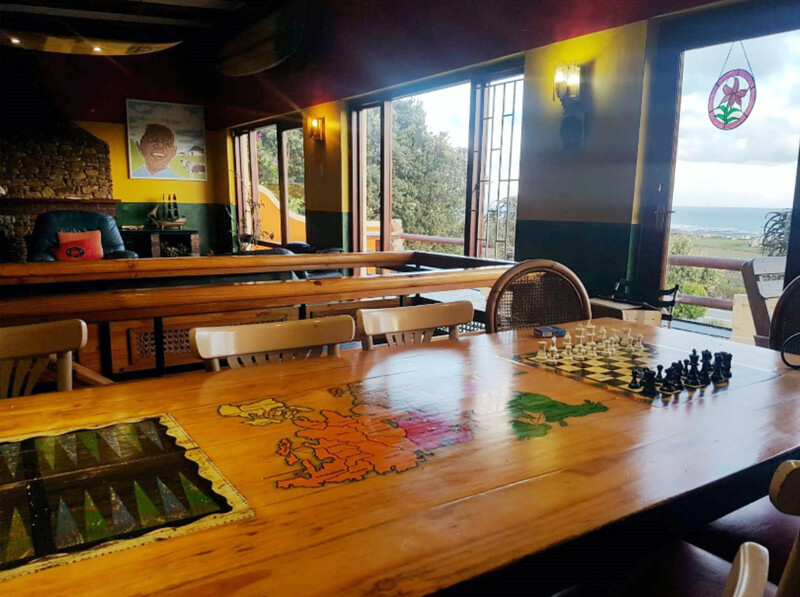 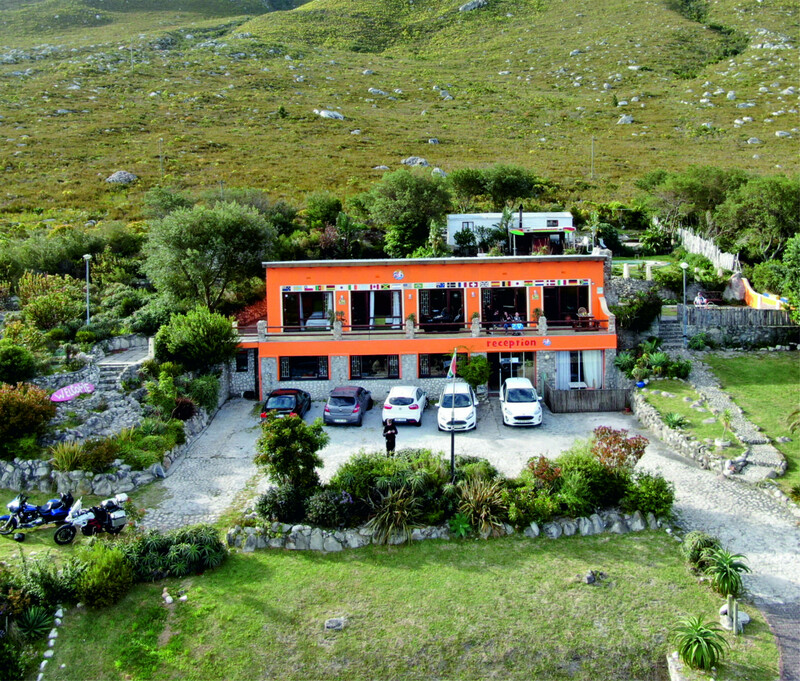 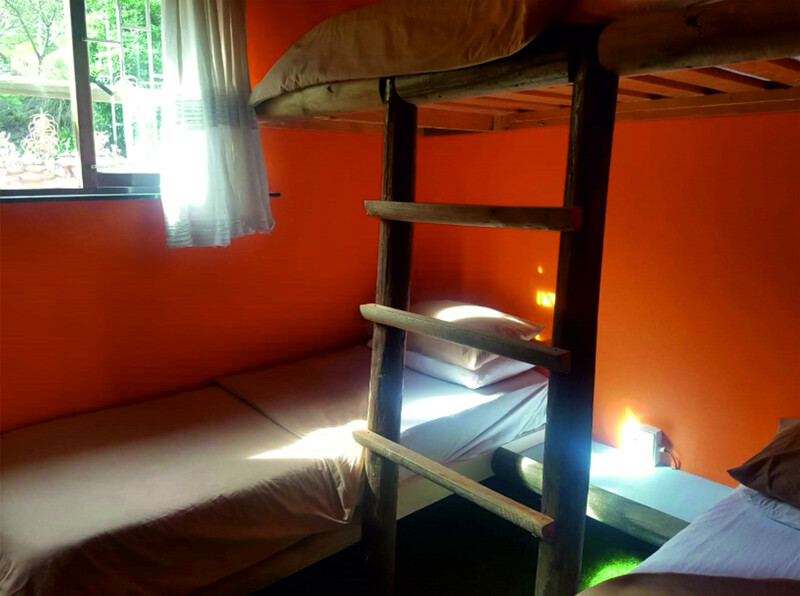 Nomad's Land is a family owned backpacker's house in the heart of nature. 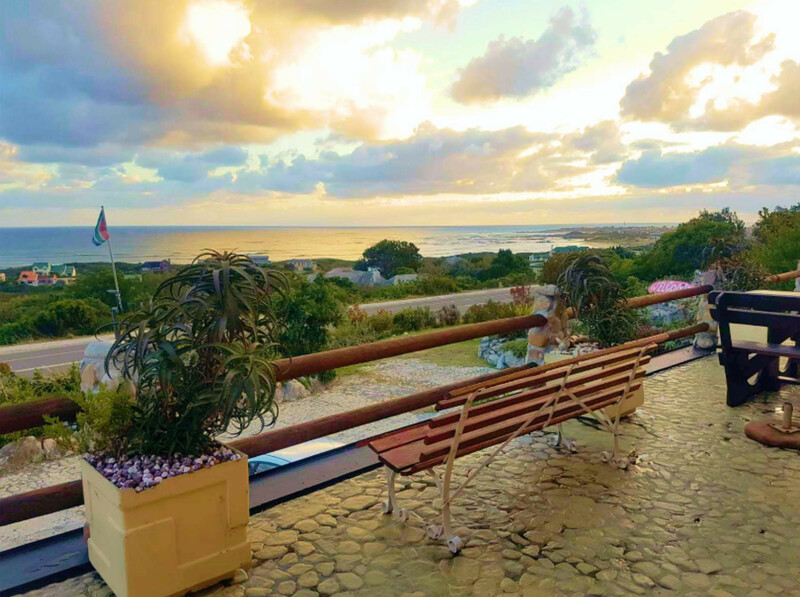 Located at the foot of the mountain with spectacular sea and mountain views, it is the perfect place to immerse yourself in nature. 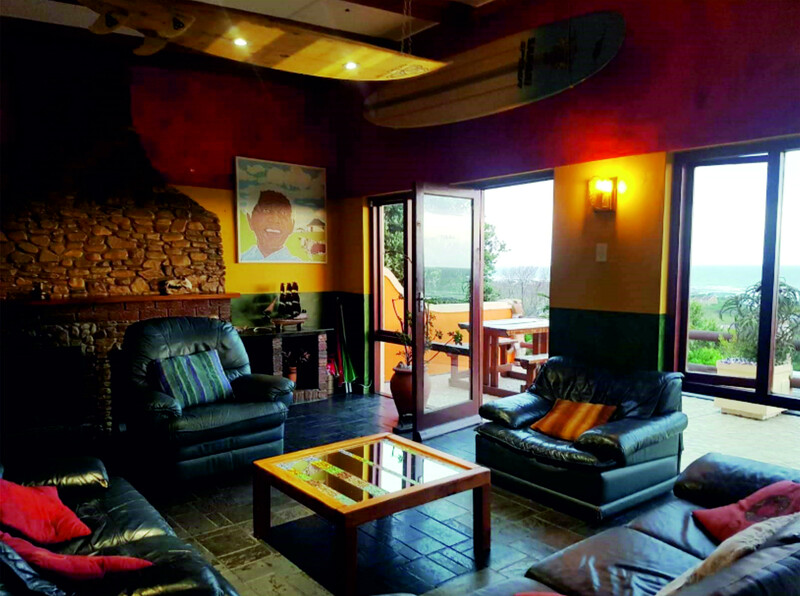 The house is a relaxed, friendly family beach house with a cat, a dog and happy vibes. 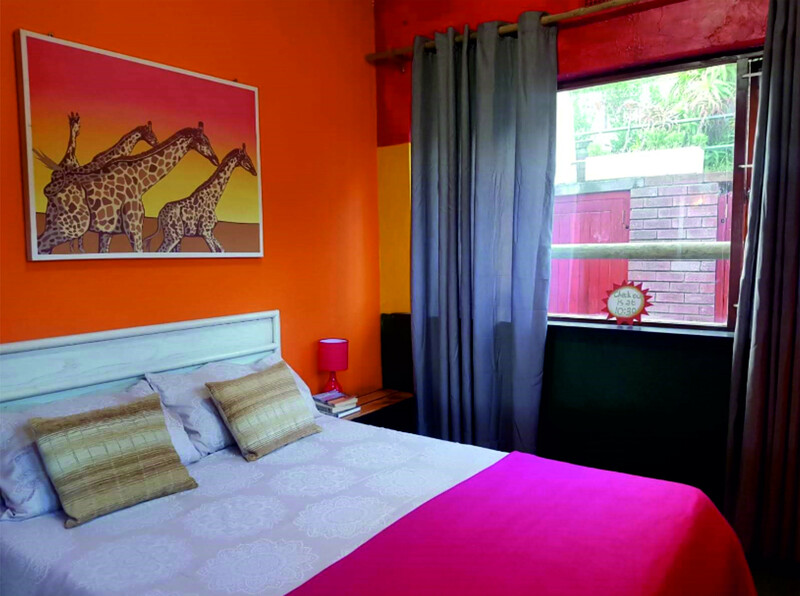 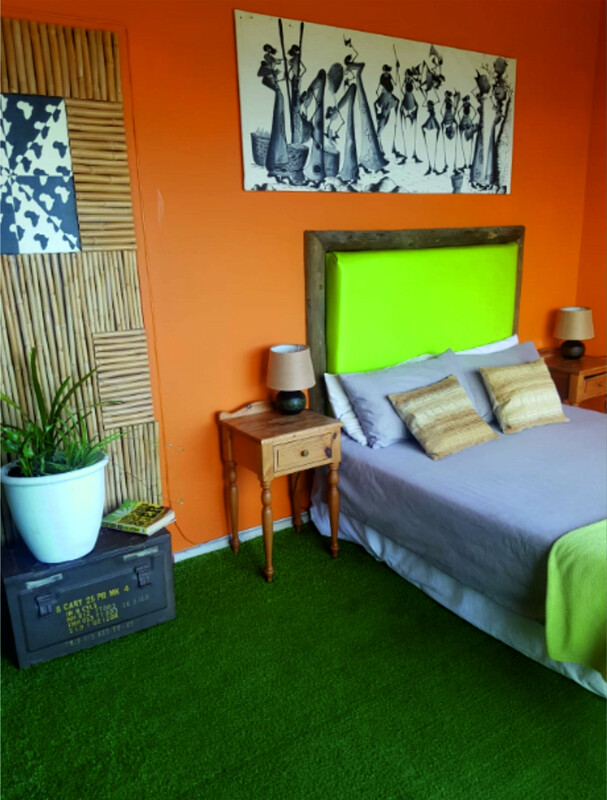 Settle into a bright rasta themed bedroom and head out to the balcony to look for whales in the bay. 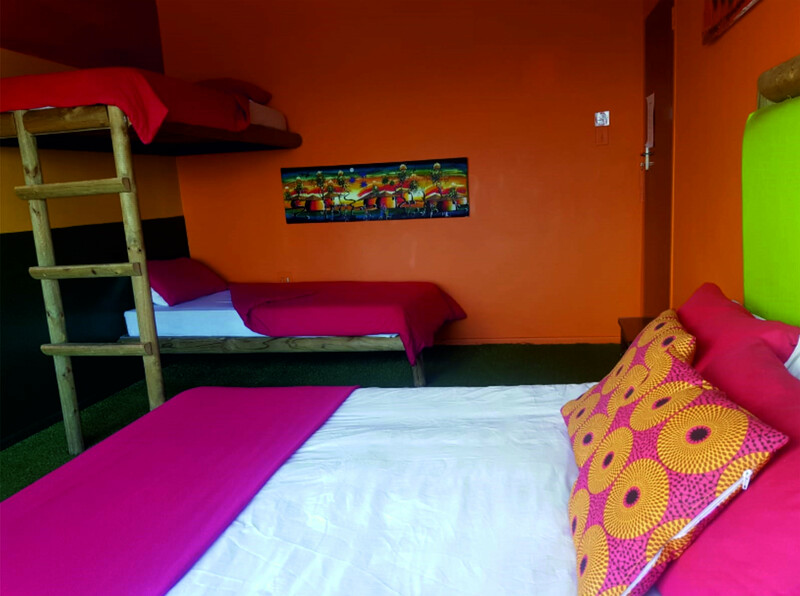 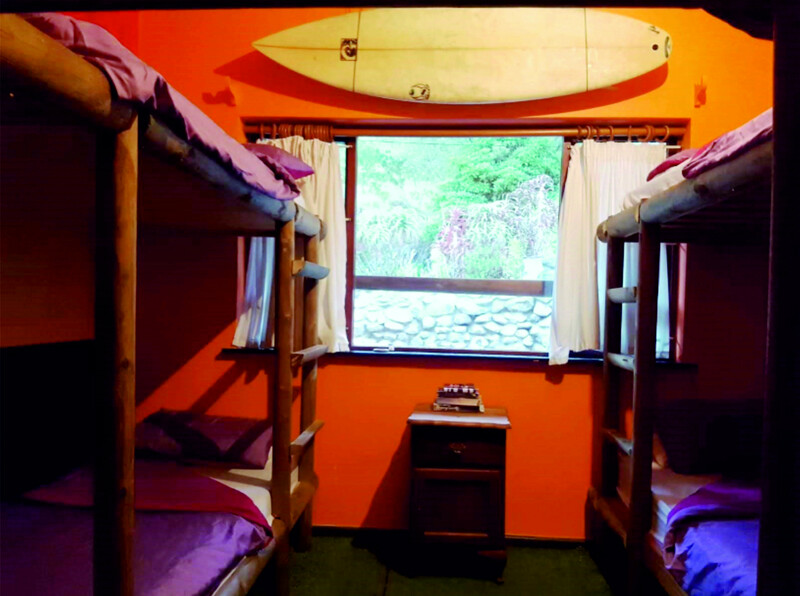 Shared dorm and private rooms are available with communal bathrooms and entertainment areas. 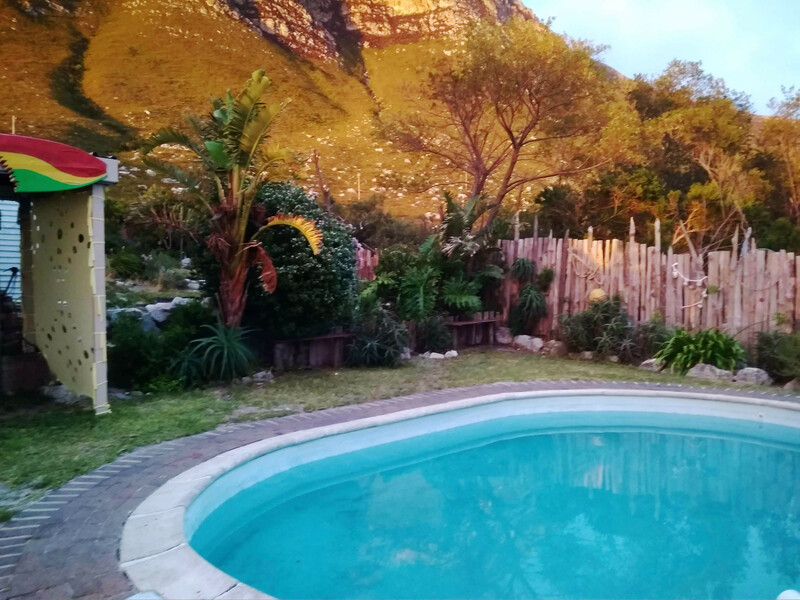 There are no water restrictions in Betty's Bay.